Turning my back on conventional cosmetic products began quite accidentally years ago when I was a dancer with the Dutch National Ballet Company. After every performance we had to wash off the heavy theatrical make-up, false eyelashes, wigs, glue, sweat and stage dust. 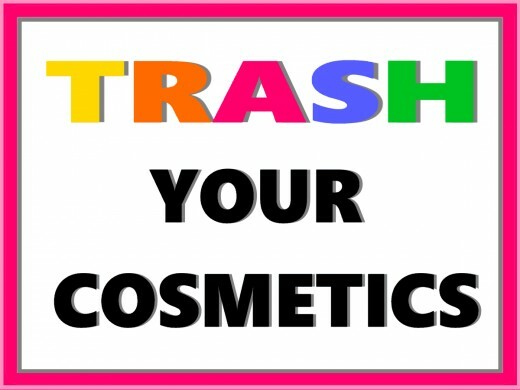 Most of my colleagues used a large assortment of make-up removing creams, gels, lotions and moisturizers, with massive amounts of cotton-wool and tissue paper. I could never be bothered with all that and simply used to wash my face with soap and water before running down to the canteen to catch up with my waiting boyfriend, before he had time to flirt with any of my colleagues. My best friend and dressing-room mate was always telling me, "Juliette, you shouldn't wash your face with soap—it's bad for the skin. You should use cleanser, toner and moisturizer. You are going to look old before your time." Is Soap Really Bad for the Skin? I felt very guilty washing my face with soap, but at the age of 20, I found my boyfriend more important than rubbing bits of cotton wool and tissue paper into my face, sitting in front of a mirror for half an hour. A quarter of a century later, my friend's face is in no better shape than mine — in fact it's more the other way round. So the answer to the question: "Is Soap Bad for Your Skin?" 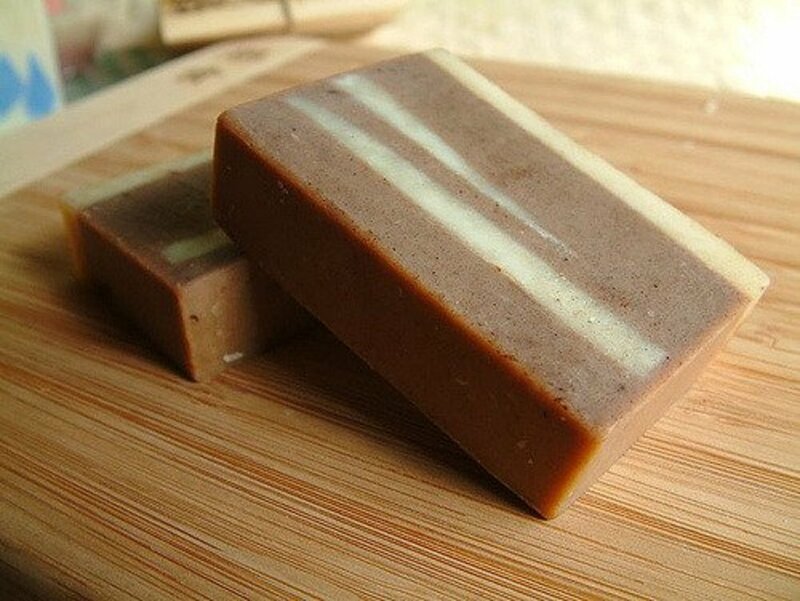 is a definite "NO" soap is not bad for your skin. I am living proof that as long as you use a mild, odourless bar of soap and rinse the face thoroughly after washing it, soap is the quickest, easiest and most effective cleansing method for the face. Long ago, people discovered how to extract the essential scent from a plant by catching its concentrated oil through a vaporizing device. These essential oils prepared from certain herbs, fruits and flowers proved to have strong healing and cosmetic powers. The oils have the same healing properties as the plants they are made from, but they are much stronger because they are so concentrated. It takes 30 roses to make one drop of rose oil. You therefore only need a few drops of essential oil to prepare home-made cosmetic products to tone, feed and massage your face. Homemade cosmetics are an informed choice of aromatic oils mixed with base oils to tone, massage and feed the face. 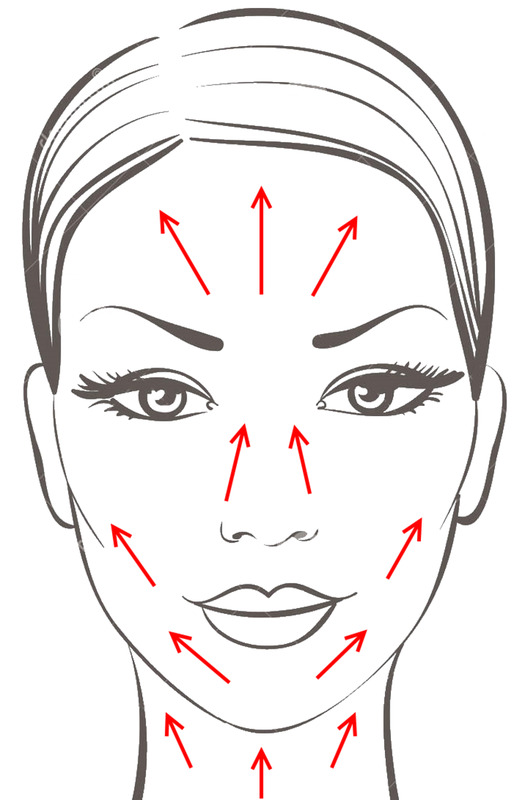 Two different facial massage techniques are used for different purposes: one to tone, and the other to feed the face. Sweet Almond oil is for dry hair and skin on the face, rough hands and feet, and very good around the eyes at night against crow's feet and puffed-up eyelids. Wheat-germ base oil is rich in vitamins A, B E and is excellent for neck wrinkles. Fill up a small (30m1) empty bottle, three quarters full, with one of the base oils. Using not more than two drops of not more than five choices of essential oils, add them to the base oil to make a few different mixtures. Smell each oil and choose a few favourite smells from the above list. Don't worry too much about the healing properties given above. Trust your own sense of smell. Train your nose to find the oils that are best suited for you, rather than looking at the information in too great detail. Choose the combination of oils that you most like the scent of. More likely than not, that will be the best choice for your face. Don't even buy the oils that you don't like the smell of. They are just not for you. Be careful where you buy the essential oils. They are very concentrated and quite costly preparations. They are not to be used on their own. 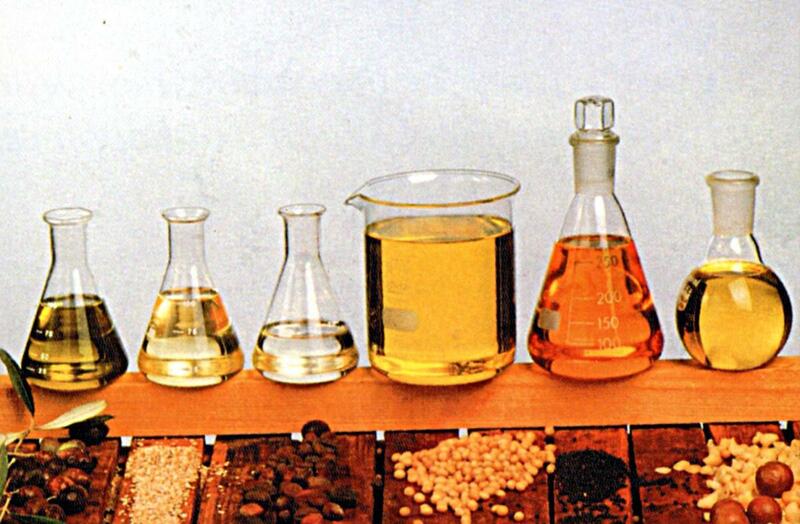 Only a few drops are added to a base oil. Be careful not to put any essential oils near the eyes. Only use a few drops into the bottle of base oil and do not leave the top off for too long or your precious oil will lose its scent. Discard oils that smell rancid. Chose two or three essential oils to heal your particular condition. The idea in this cleansing routine is to allow most of the work to be done by the body itself. 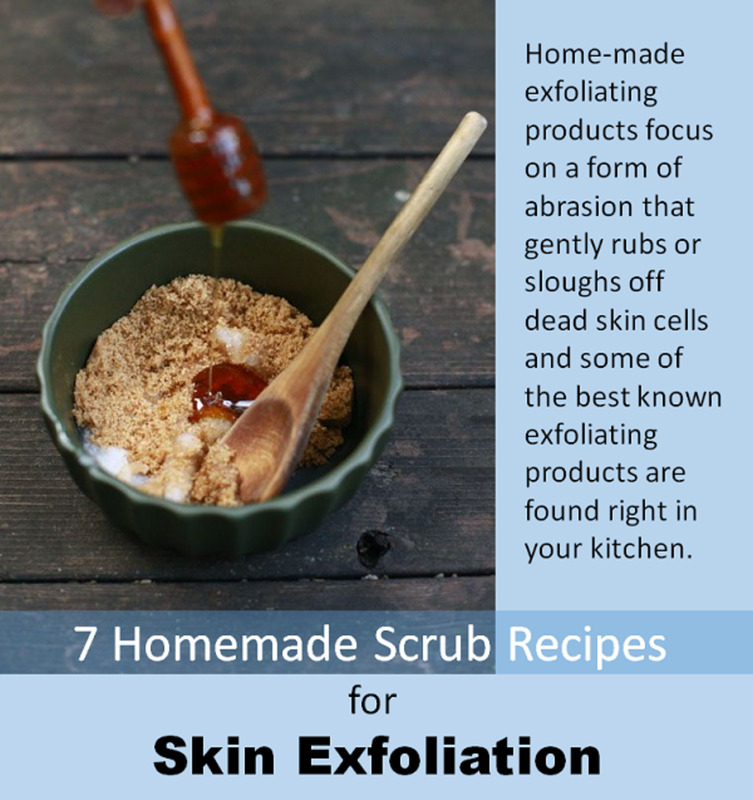 Instead of rubbing stuff into the face to clean it, you simply open the pores with warm water and let the skin excrete the dirt as it is programmed to do by the laws of nature. Your open pores excrete sweat and dirt. Never press hard to remove dirt from the skin. The movements of your hands should be like those of a mop on a wet floor rather than a scrubbing brush. If you have been in a polluted atmosphere, such as in a traffic-filled city, or a dusty office, it is best to wash your face with a mild scentless soap. Rinse off the soap with lukewarm water first and finish with plenty of cold water to close the pores to finish. 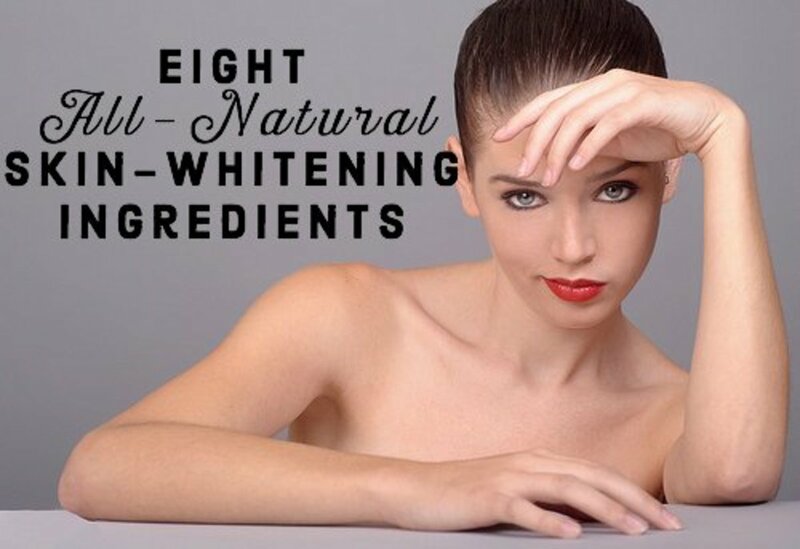 Always encourage the skin to move upwards to combat the detrimental effects of gravity. After the initial wash you will need a preparation of one of the base oils (sweet almond or wheat germ) scented with a few drops of not more than 3 chosen essential oils for lubrication, healing, feeding and toning. Before applying your oil mixture, warm up the face with warm water or steam to allow the pores to open. Keeping the face warm, apply the oil mixture generously all over the neck and face, not forgetting the back of the neck, and if you can, the shoulders too. Starting at the base of the neck, between the clavicles, work your way up the face, feeling the muscles under your fingers. When the skin feels warm, loose and slippery and you can no longer feel any impurities under your fingertips, take a clean muslin flannel that has been soaked in warm water and wipe off all the dirt-containing moisture and oil. Splash the face with cold water and leave the skin to outdoor air. Even in the winter, your skin needs oxygen. If it is cold outside, just open the window a little to let a cool breeze give your face a refreshing wind bath. Gently tap a little clear base oil into your skin until the skin is no longer shiny. Don't wipe the oil off with anything. Use excess oil on your hands, knees, the back of your neck, and elbows or your heels, until all of it has been absorbed by your skin. None will have go to waste on bits of tissue paper that are thrown away. About once a week, or when ever your skin feels stiff and dry, treat your face to a feeding massage with one of the ingredients listed below. Choose one of the nourishing ingredients just as you would choose a meal. Feel your skin, and impulsively choose the first product that comes to mind. You may also use a fresh vegetable to massage your face. For example, a rounded-off piece of carrot gives an excellent eye socket massage, or even more refreshing is a fresh cucumber rub for your whole face. Just lash it on. Press the substance, be it a squashed banana, a beaten raw egg or a handful of cream cheese, into the skin with your hands flat. Don't stroke your face or pull the skin with the food, just press it all firmly into the pores, not forgetting the temples, the area under the chin, the neck and the back of the neck. When the whole face is covered, massage with upward movements of your fingertips, again starting at the base of the neck. The position of the head as illustrated is recommended for neck massage. Stick your chin up and out, and make your lower jaw protrude until you feel that the skin under the chin is tighter. Slowly work the mixture upwards into the neck. 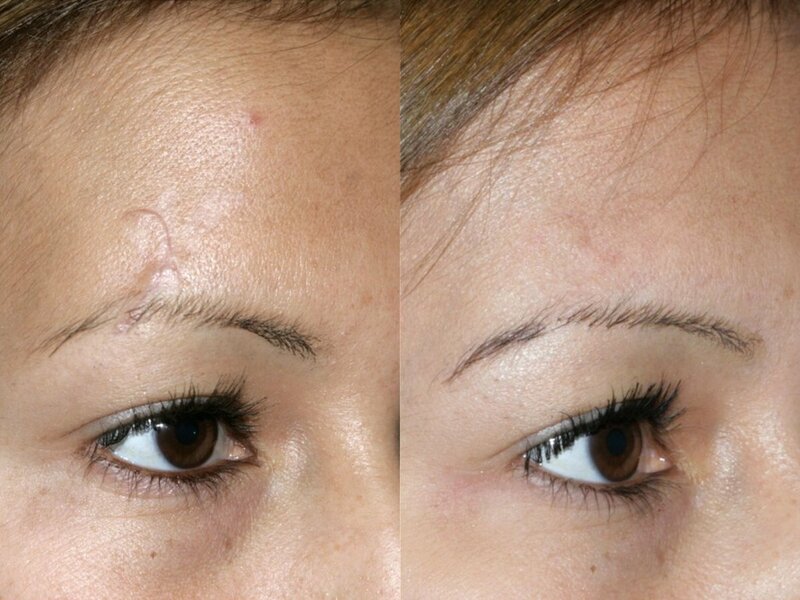 When you cross what look like rivers on the landscape of the face (wrinkles), use the back of a nail to iron them out. 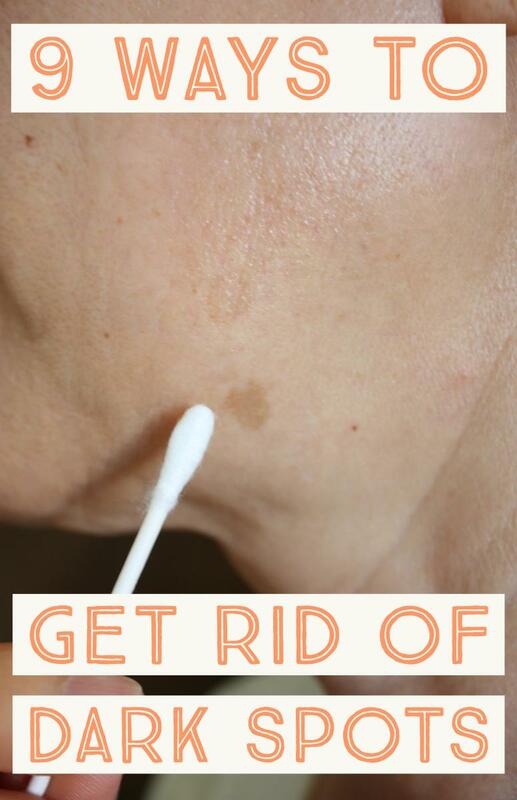 You can also do these wrinkle treatments with your face oiled instead of covered with food. It makes no difference, and it is good to change. 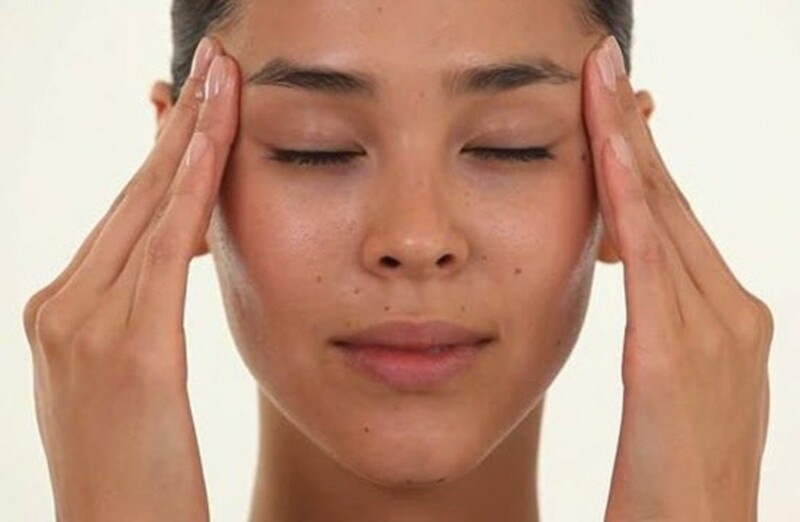 Following the routes on the massage map, continue working up the face, constantly moving the head and neck to provide elongated muscle tissue as a base for the massage. Continue like this all the way up to the hairline. Leave the food juices on for 5 or 10 minutes until your skin almost begins to feel stretchy. Then wash off with lukewarm water, no soap, and thoroughly rinse off with cold or ice-water. You may like to tap your face with ice water at the end of a massage session to close off the pores and firm up the skin. Keep the face supple after feeding. Before the skin feels dry again after a while, apply a little sweet almond oil to keep your skin supple throughout the day. I have found that cosmetic moisturisers usually feel lovely when you first put them on, but their effect is not lasting enough. An hour or so later, the skin feels stiff and dry again. The best moisturiser is a lavish handful of wheat germ oil. If you think that it is too oily, try tapping the oil into the skin and dabbing with the back of the hand. It will soon be absorbed and no visible shine will remain on the face, only a feeling of supple mobility. How Often Do You Indulge in a Facial Massage? Now you know how to clean, tone and feed your face with your own homemade cosmetic products, I am confident that the above facial massage techniques will help you revitalize your face, enlighten your whole being, and, inevitably make you feel and look years younger. You Are How You Feel! Please feel free to ask questions or share your ideas in the comments discussion below the questions feature. I am beginning to hear more and more about almond oils and their effects. Garlic is a natural disinfectant. Obviously you wash the face afterwards with a mild soap to remove any undesirable odors. Interesting techniques for cleansing the face and neck. I would like to try the feeding facial massage using cucumbers but I'm not too sure about the garlic one. Thanks for sharing your method and ingredients. Thanks DDE, nice to see you again. Thank you Michael, glad you came by. Wow! This is a great hub to follow. Thanks for sharing. Voted up and useful.